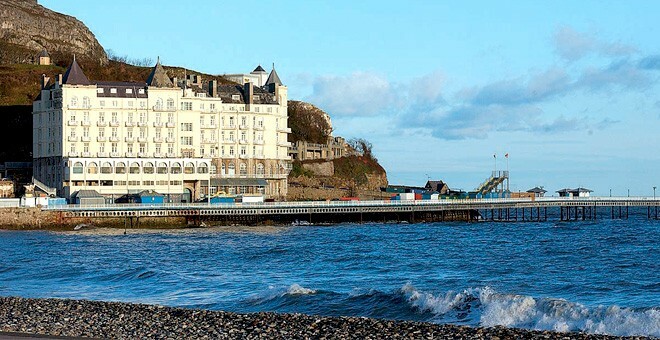 Nestled at the foot of the Great Orme, and offering fabulous views across the spectacular bay and sea front, this is certainly a hotel which offers that particular holiday feeling. The hotel keeps its charm through beautiful décor. Its entrance exudes grandeur and allows guests to take a step back in time with its vintage ambiance. 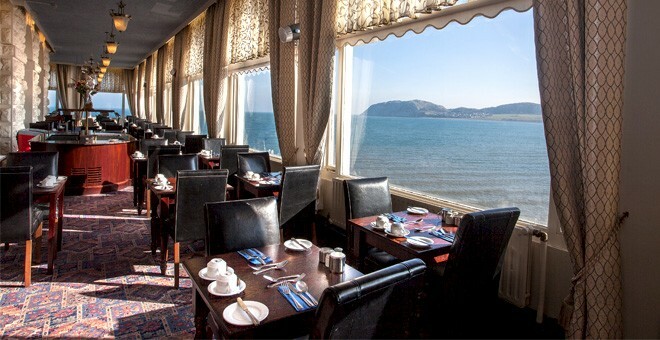 Our Premier dining room has spectacular views, overlooking Llandudno's bay, and serves a delicious carvery, as well as a good selection for vegetarians. The main restaurant is adjacent and offers a more informal dining atmosphere, with flexible seating times. 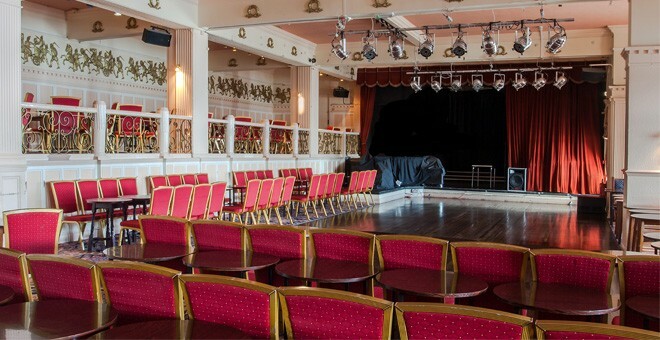 There are also a mixture of bars to choose from - The Connaught Bar is a lively bar with karaoke, and the Grand Ballroom and Langtry's cater for evening entertainment, which takes place every night and ranges from bingo to cabaret. 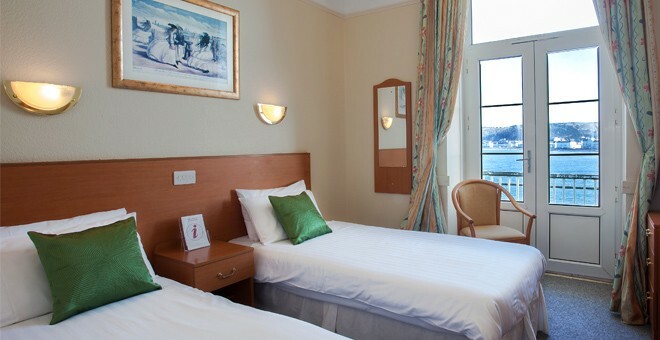 We offer a number of lovely, fully equipped rooms, with comfortable beds, refreshment trays and private bathrooms. Our sea view rooms come highly recommended, particularly in the evening, when the night’s lights glitter across the ocean. The hotel is very well organized and all our staff are extremely friendly. 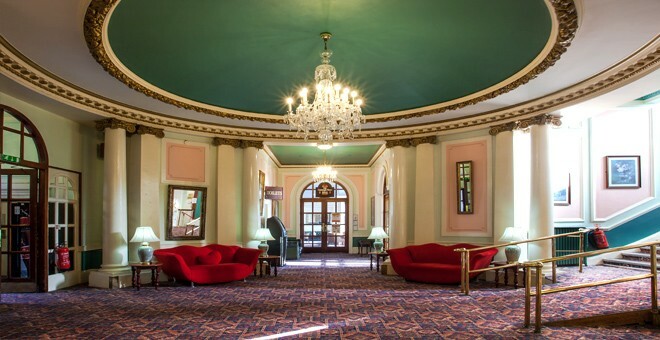 Offering great value for money and entertainment for everyone visiting Llandudno, The Grand Hotel will ensure guests have an exceptionally grand holiday. 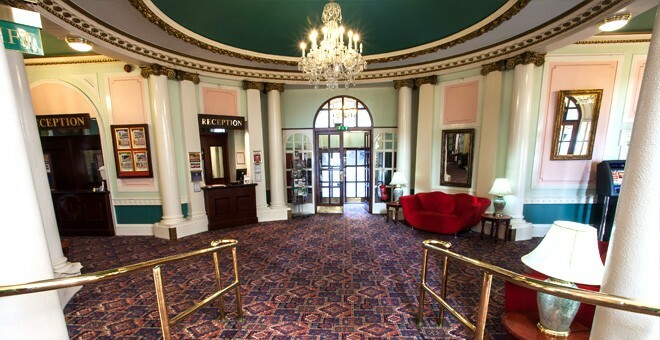 For value for money hotels in Llandudno, book with Britannia.